Reese Witherspoon and Kristin Chenoweth at the after party of the California premiere of "Four Christmases." 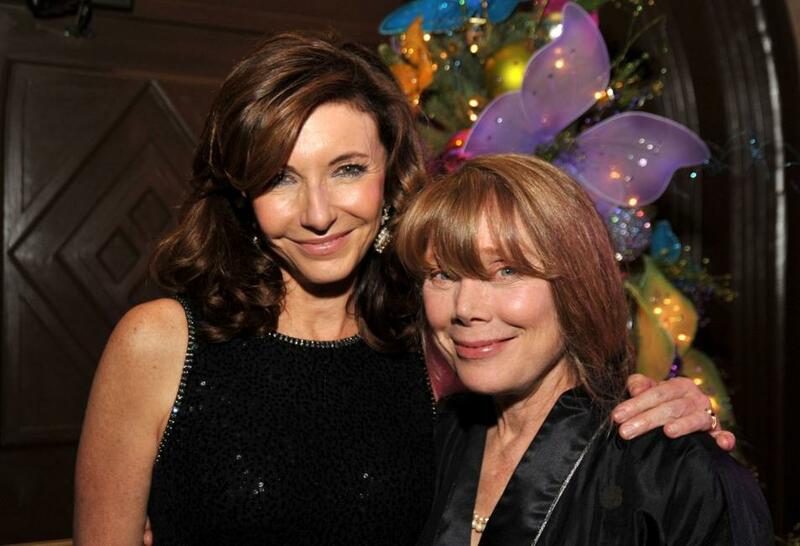 Mary Steenburgen and Sissy Spacek at the after party of the California premiere of "Four Christmases." 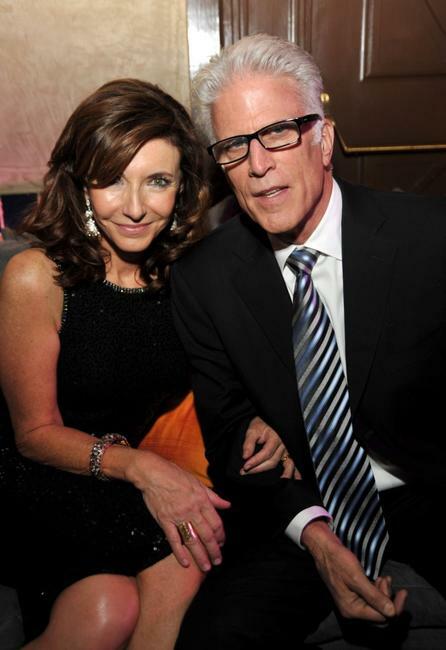 Mary Steenburgen and Ted Danson at the after party of the California premiere of "Four Christmases." 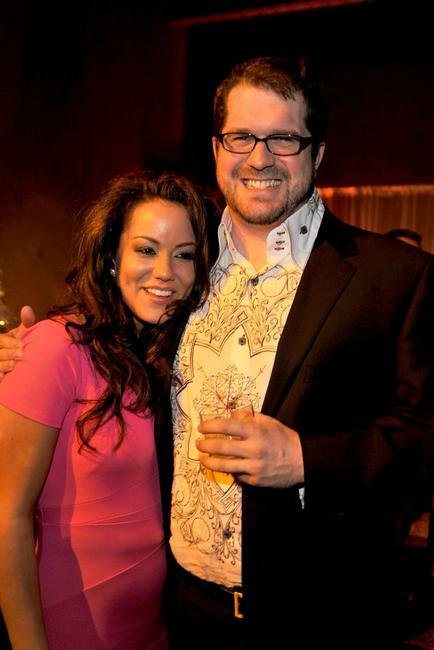 Director Seth Gordon and Katy Mixon at the after party of the California premiere of "Four Christmases."